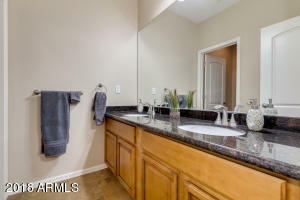 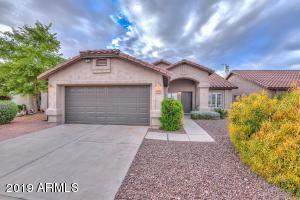 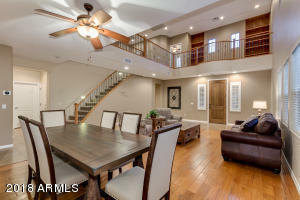 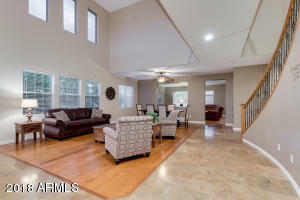 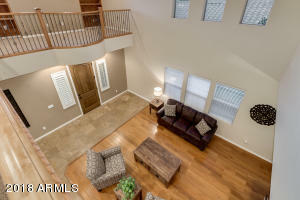 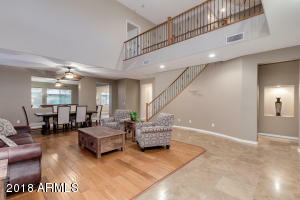 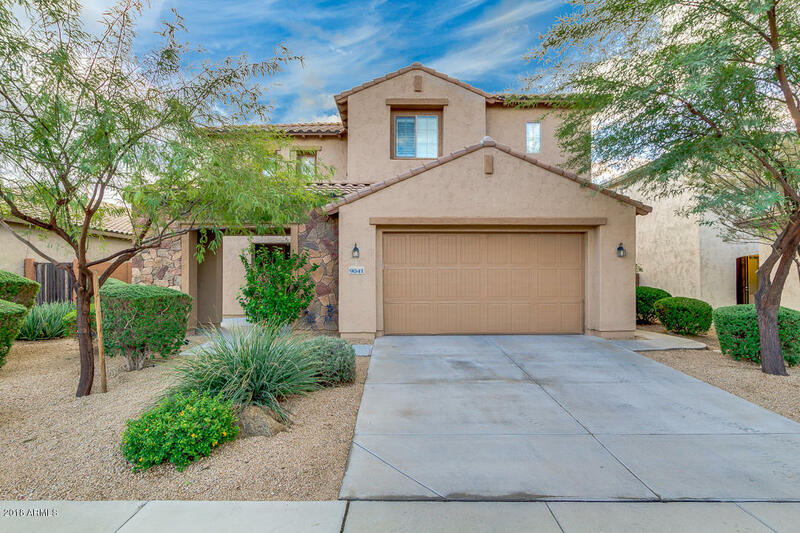 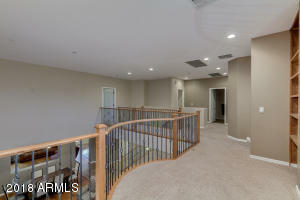 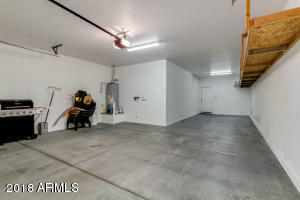 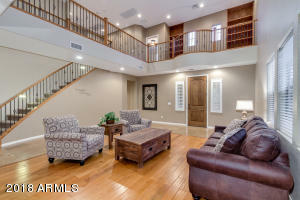 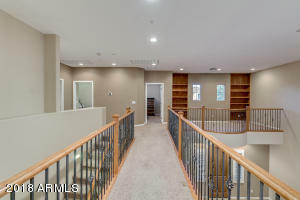 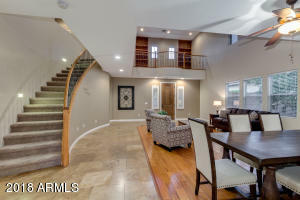 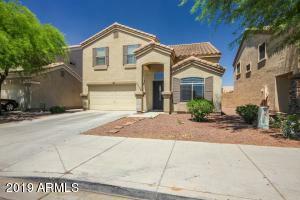 Gorgeous move in ready home in Westwing with a pool and 3 car tandem garage! 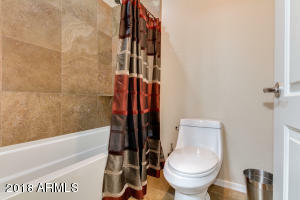 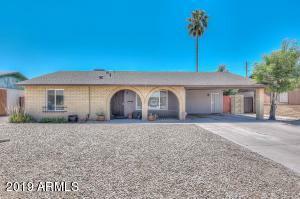 Home features beautiful tile and wood floors, ceilings fans throughout, spacious family and formal living rooms, half bath downstairs for guests, loft area with built ins perfect for an office, and beautiful wrought iron and wood banister. 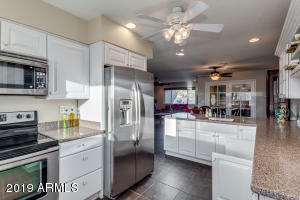 Island kitchen opens to family room and boasts stainless steel appliances, walk in pantry, granite countertops, and dining area. 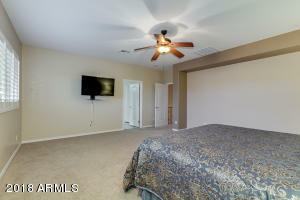 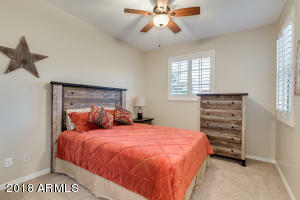 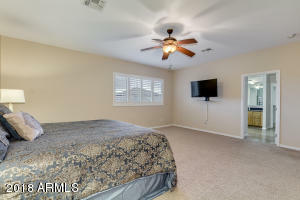 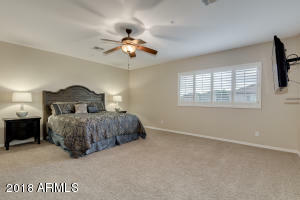 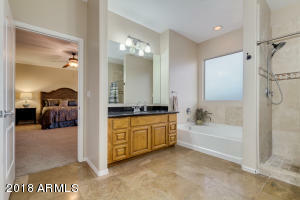 Master bedroom complete with full bath featuring dual vanities, separate shower/tub, and walk in closet. 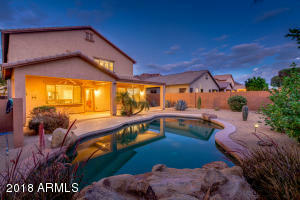 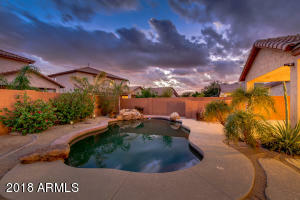 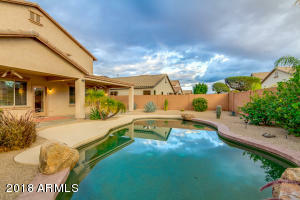 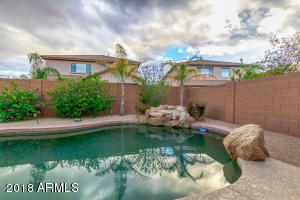 Great backyard with a pebble tech pool, extended covered patio and easy to maintain desert landscaping. 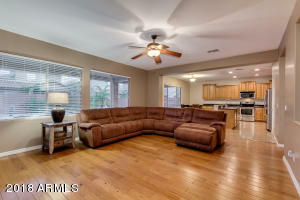 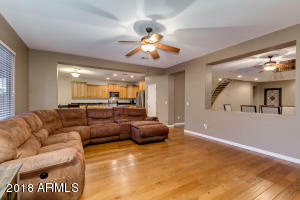 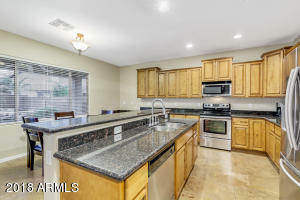 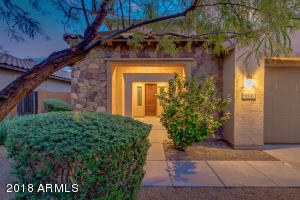 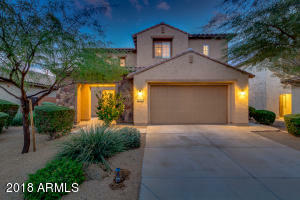 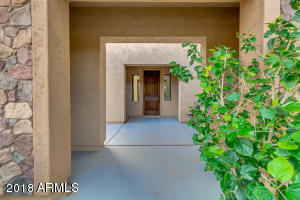 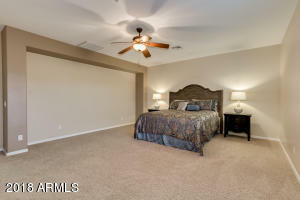 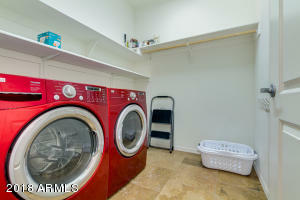 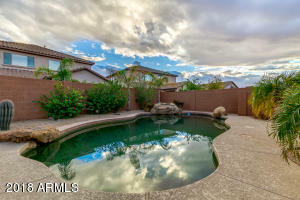 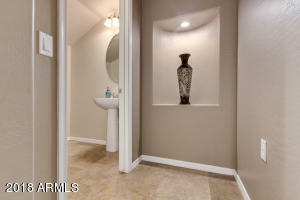 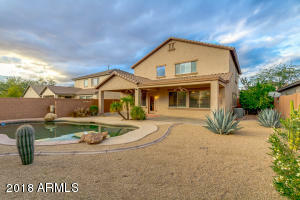 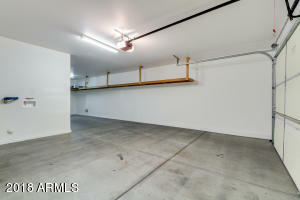 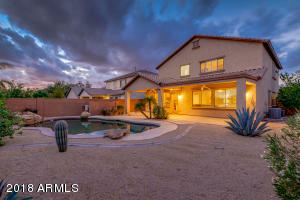 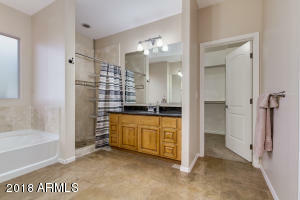 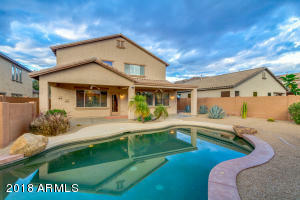 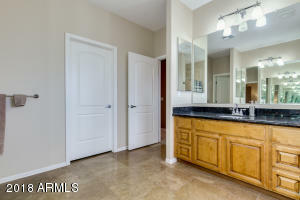 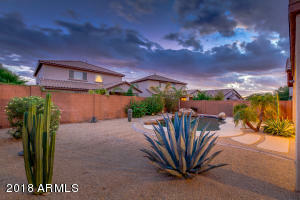 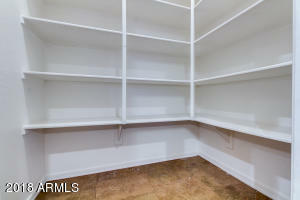 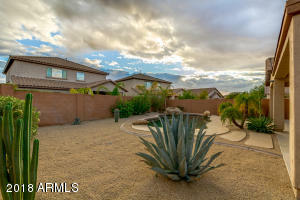 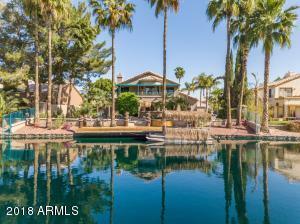 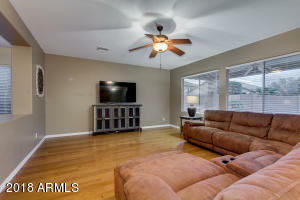 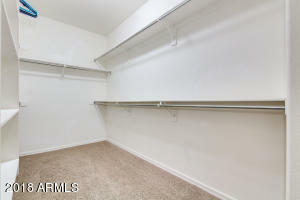 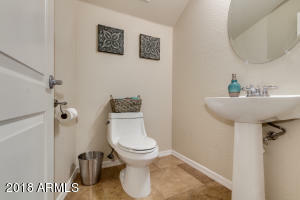 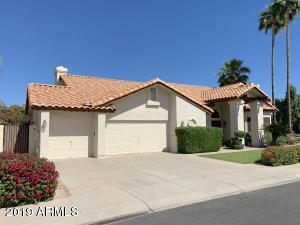 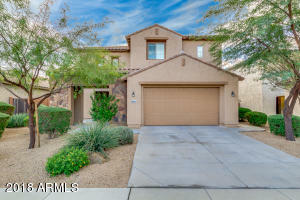 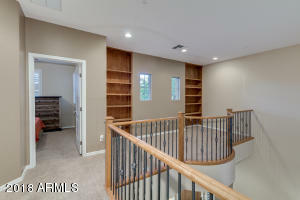 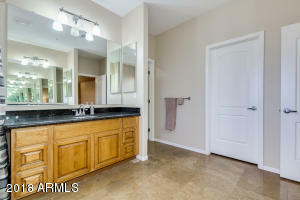 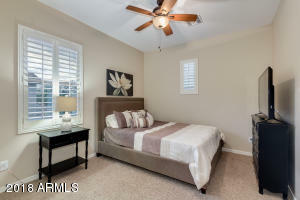 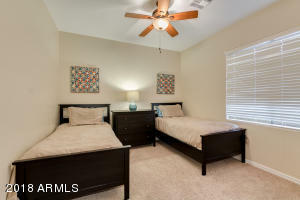 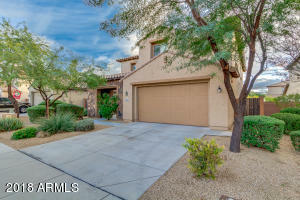 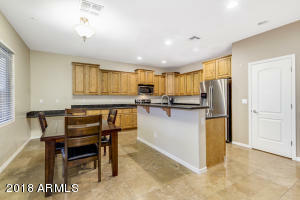 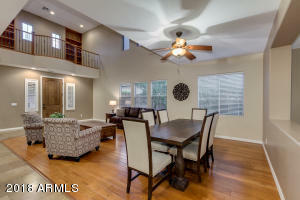 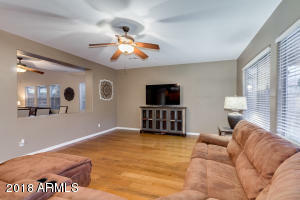 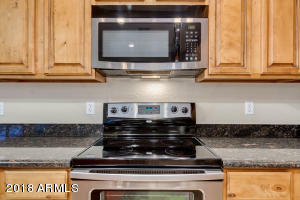 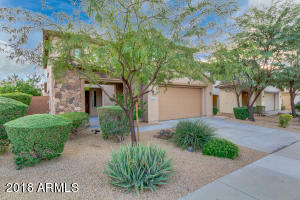 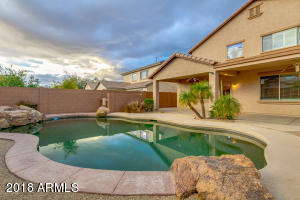 Minutes to Westwing Park, Loop 303 freeway, great schools, shopping and dining!